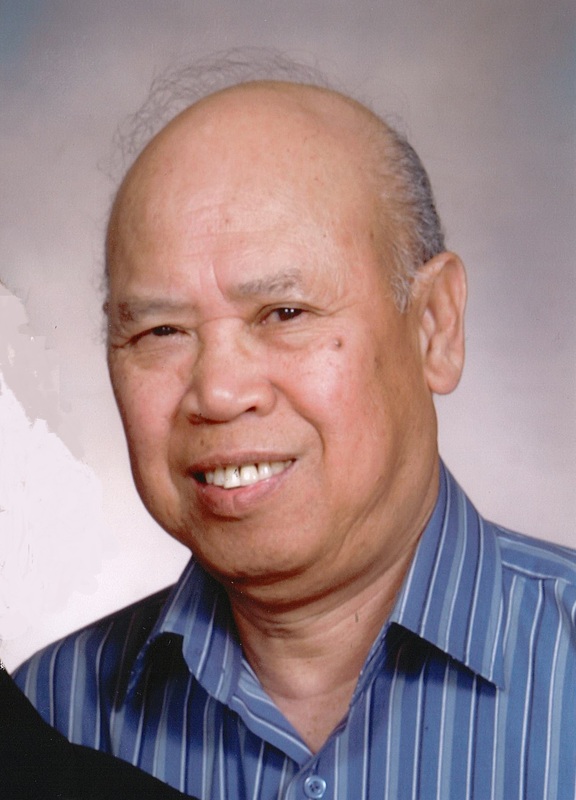 Fortunato Marquez, age 84, of Stratford passed away peacefully at Clinton Public Hospital on April 7, 2019. Born in the Philippines, son of the late Gregorio and Eugenia Marquez and step mother Catalina Marquez. from 2-4 p.m. and 7-9 p.m.
and Friday, April 12th from 10-11 a.m.